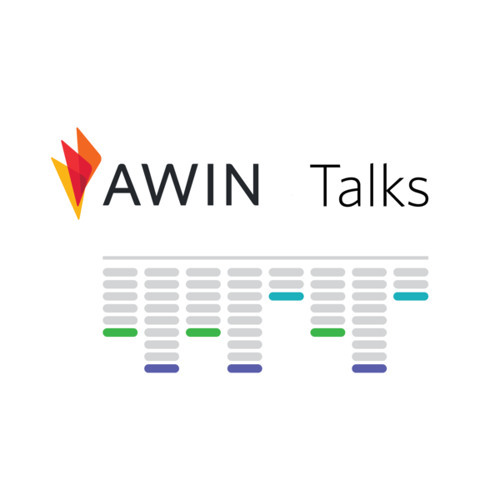 In this month's episode of Awin Talks, Rob interviews a panel of Awin colleagues with extensive experience of global markets and discusses some of the local nuances you need to be mindful of when launching an affiliate programme abroad. Ed Chaput, Awin's new Global Product Marketing Manager also pops in to provide more detail on the launch of Awin's voucher attribution tool and the potential impact of Apple's Intelligent Tracking Prevention update to Safari. And Craig and Kevin join Rob for a chat about all the latest industry news.